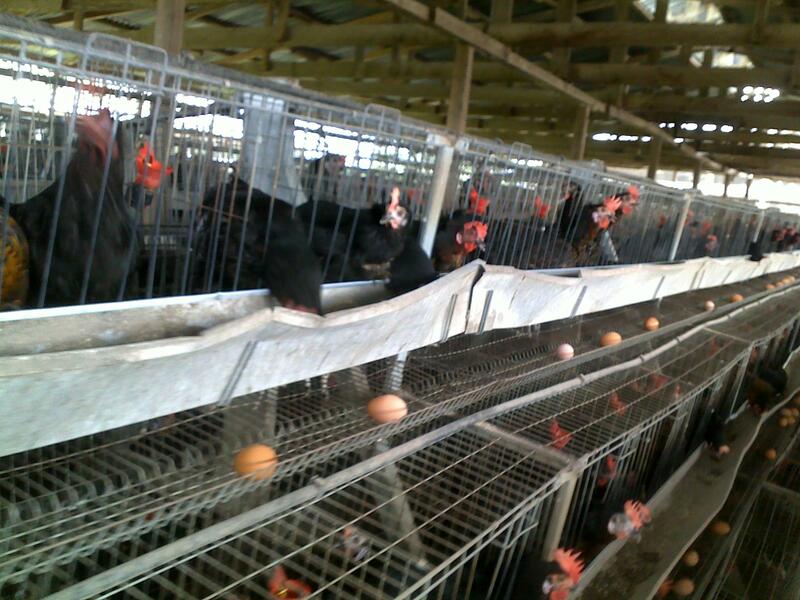 A chicken coop is a house where chickens are kept secure from predators or harsh weather conditions. In the coop, nest boxes are provided for the hens to lay their eggs and perches on which the chickens can fly on to sleep. 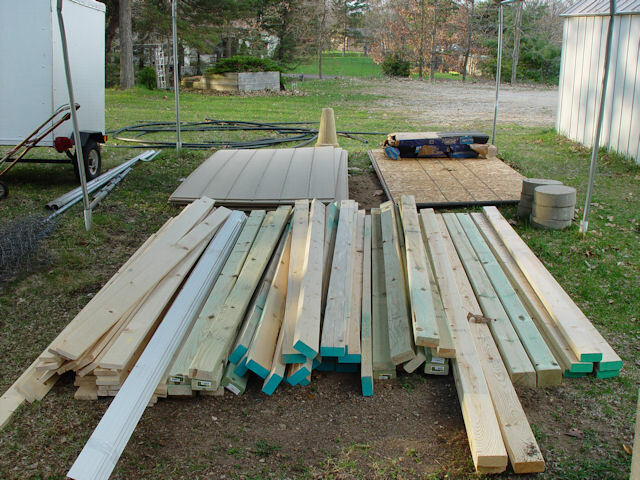 Building a chicken coop is not that difficult as some people see it. 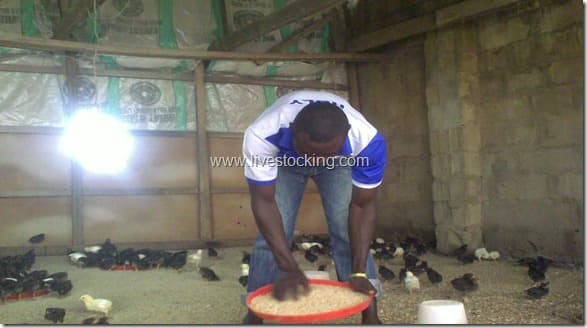 This article would teach you how to build a chicken coop yourself in 4 simple steps. Remember that it is important for your chickens to have their own coop. 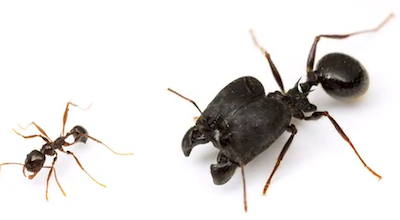 One of the advantages is it secures them from predators and harsh weather. Also, building a chicken coop yourself allows you to save money. It is important to know the number of chickens you before building your chicken coop. 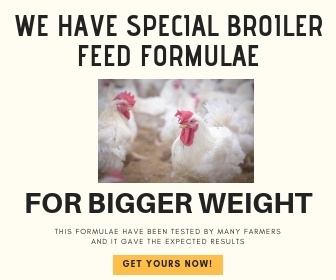 That is to prevent getting your chickens overcrowded. A chicken is expected to have a minimum floor space of 4ft2. That means that if you must have a minimum of 40ft2 if you plan to house 10 chickens in your coop. So you need to consider this first before going ahead with the architectural plan for the coop. 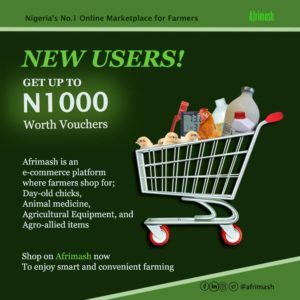 You need to use a chicken wire mesh for covering the outer part of your chicken coop and use a lock that cannot be easily flicked opened to disallow unwanted entry into the coop. Raising your chicken coop up has a lot of benefits. Your coop should be 2-3 feet high. This would make the coop dry all seasons, and your chickens would be able to move freely. It would also protect the chickens from predators. Have it at the back of your mind that chickens are more comfortable when they are perched. When you provide a perch area for them, this would reduce overcrowding and give more space. 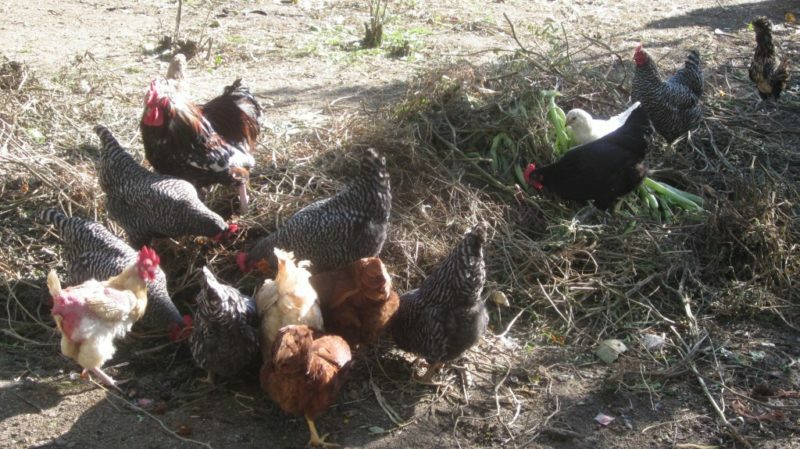 Whether you like it or not, you must provide nests or nesting boxes where your hens would lay their eggs. These nest boxes should have a minimum depth of 4 inches and you ensure that it is wide enough to accommodate more eggs. All animals require fresh air or ventilation to live. 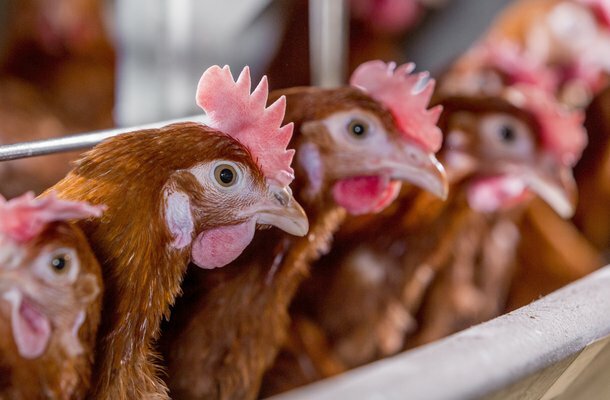 If your chickens don’t have access to fresh air or the air in the coop is stale, they might get sick. So ensure that you add a window or vent for easy flow of air within the coop. When a chicken coop is well insulated, the life of the chickens would be prolonged. Ensure that you know about the weather conditions of the environment that the coop would be. When that is known, you would be able to determine the kind of insulating materials to use. However, if you decide to use a heat lamp, ensure that it is safe and won’t cause a fire outbreak. 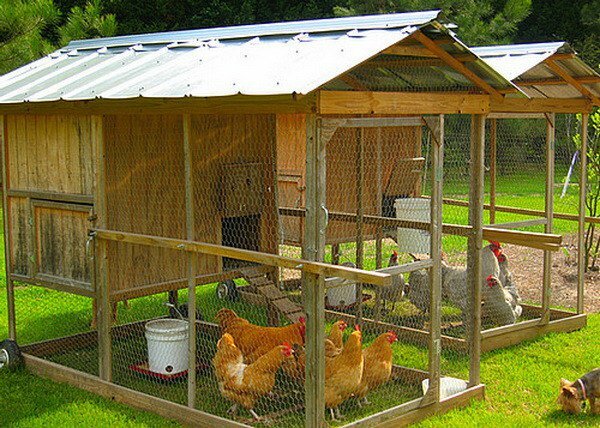 Your chicken coop should be human and chicken-friendly. Make the collection of eggs and cleaning easy by adding access door and dropping trays to the coop. 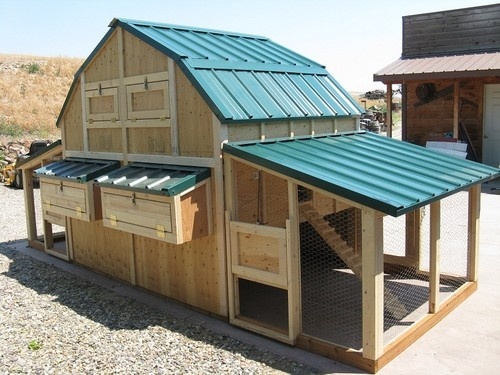 This is the next step after completing your chicken coop plan. At this stage, you should begin to gather all the tools and materials required to build your coop. 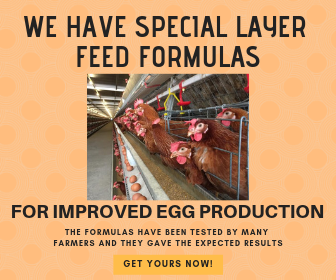 Ensure that all measurements are accurate to get the right cost estimation of the materials required to build your chicken coop. This is the stage where you should start building the coop. Follow all the steps regarding the plan made above. Take measurement twice and do cutting once. Begin with the foundation and continue from there. Make sure that the roofing, windows, and doors are done last. 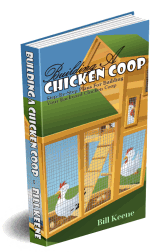 I would like to recommend a great book resource that would explain and show you in details, the steps in building a durable chicken coop with awesome chicken coop plans. A lot of backyard poultry farmers have bought this book and I don’t want my readers to be left out. Simply click HERE to learn more about this book.